4k00:20Cheerful blond girl talking on mobile phone in park. 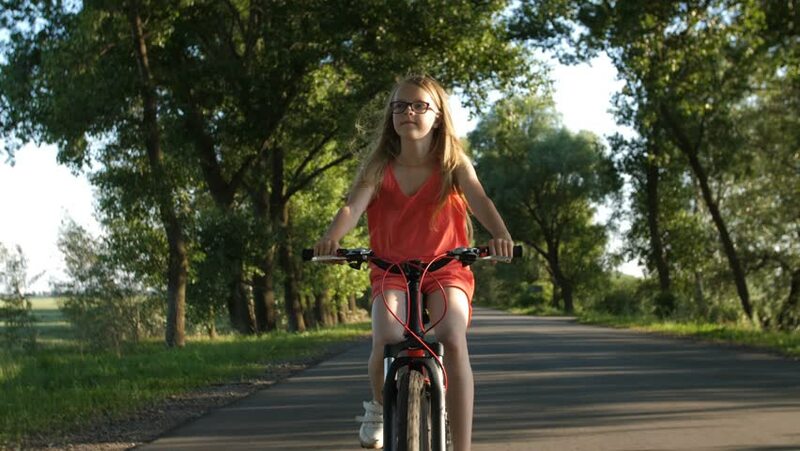 A young woman is holding a bicycle. Steady cam shot.